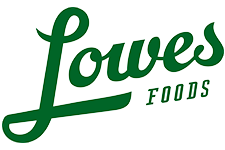 Here are the Lowes Foods Unadvertised Deals 3/25-3/31. You can get FREE 7UP, FREE Suave Shampoo or Conditioner, FREE Burt’s Bees Throat Drops, and Tide PODS for $1.74! You can seet the full weekly ad here. If you know of additional deals or coupons please leave them in a comment below.